Electronics require specialized tools for repair, and this kit contains all the important ones you’ll need when replacing that screen or battery or fixing a button that no longer works. 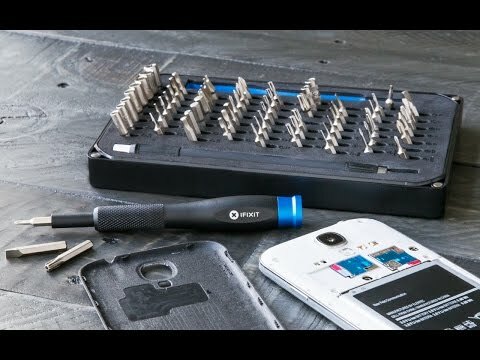 The Essential Electronics Toolkit is what you need for electronics repairs on your phones and laptops. Dimensions: 6" x 6.25" x 1.5"
I ordered this product so I could take the back of my laptop off. Works fine. Would recommend. 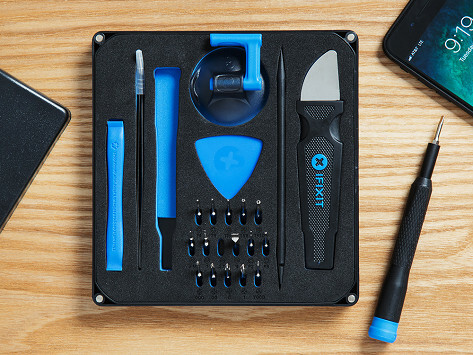 With iFixit guides and a repair kit, your tech products don’t have to be disposable. And you don’t need to be beholden to pricey repairs from tech companies. Join the DIY repair revolution today.